Schmutz & Mohlman offers convenient, cost-effective legal services to help you collect money owed to you. Whether you have outstanding business accounts receivable or are owed on a personal loan, we can help you take the steps to recover your money. Our attorneys are adept at utilizing a variety of means, including those available through small claims and district courts, to help you collect. 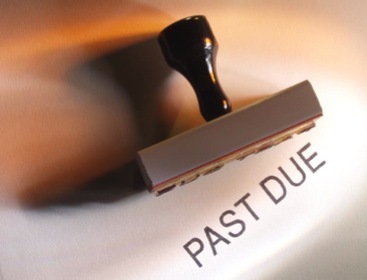 If the person or entity that owes you money has filed a bankruptcy, Schmutz & Mohlman can provide you with experienced representation to help you pursue your claims in the bankruptcy court.